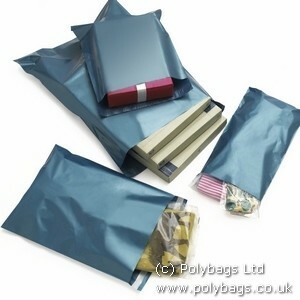 Courier bags are designed for protecting products and delivery of those products. 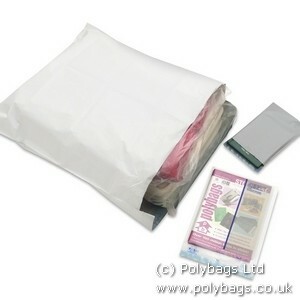 Plastic mailing bags are lightweight, saves money on postage and water resistant. 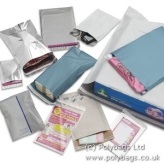 Mailing bags are mainly made from paper or plastic. 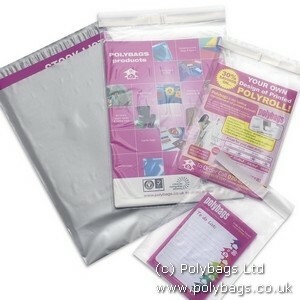 Nowadays, most plastic mailing bags are made of Polyolefin's and they are either mono or co-extruded. 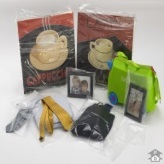 There ara many types of courier bags available on the market today. 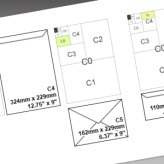 From simple clear polythene bags to help you sending your brochure to tamper evident mailers for when you need to make sure your mailing will arrive safely and only be opened by the right person. 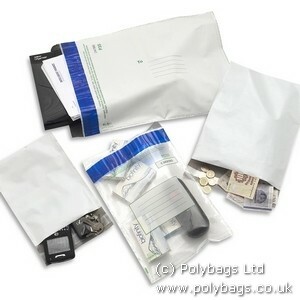 For every situation there is a suitable courier bag.